Explore a specific topic in more detail at one of our half-day meditation courses at the Spring Hill Centre. Learn the meaning of mantra and how to combine mantra recitation with breathing meditation. 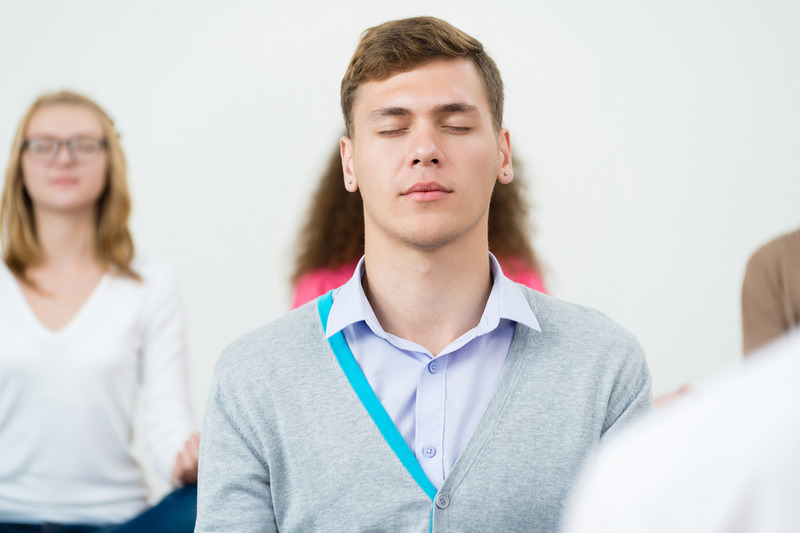 Learn all the basic instructions so you can establish a regular meditation practice at home. 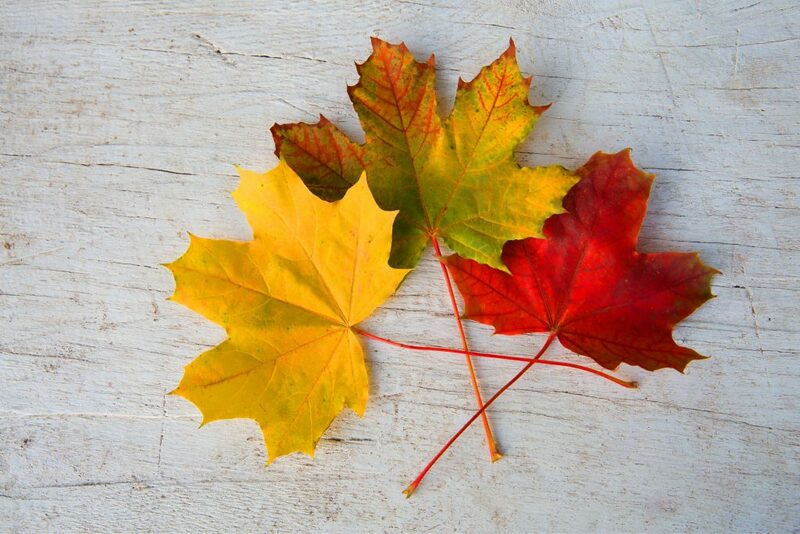 Learn how to maintain a peaceful mind even in difficult or challenging circumstances. We hold many special events throughout the year from public talks with visiting International Teachers to in-depth Buddhist classes and courses. Join Resident Teacher and Buddhist monk, Gen Kelsang Rabten for this uplifting public talk on how we can free ourself from negative emotions, making joy and happiness our everyday reality. 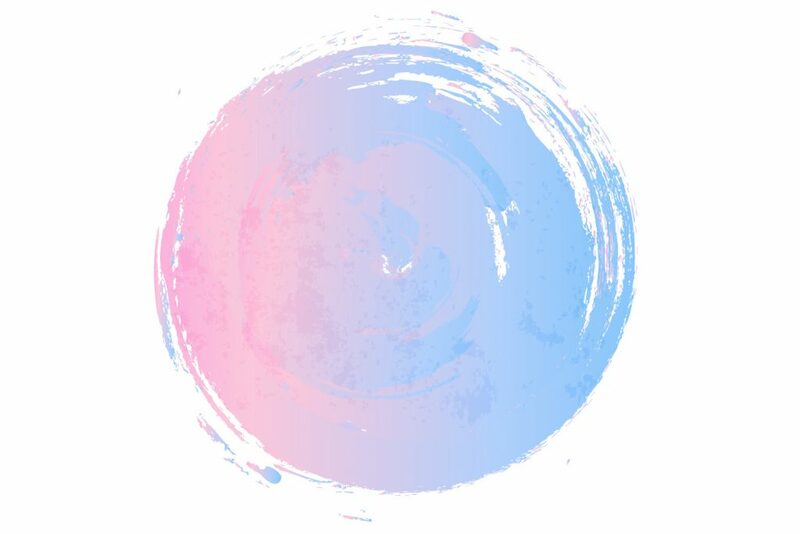 On this retreat we will focus on developing the right mental views that allow us to easily adapt to the changes that come in to our life, enabling us to accept them with an open and accommodating heart..
Take some time out to focus on your meditation practice with these urban retreats in our city space. Our meditation centre has a soundproof meditation room with temperature control and purified air – perfect conditions for retreat. 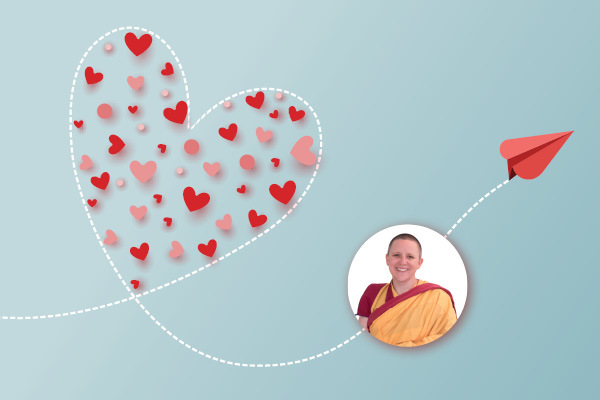 During this retreat, visiting Teacher – Gen Kelsang Lhachog will explain and guide the meditations on love and compassion that help us to develop a good heart toward others. This retreat is a special opportunity to immerse yourself in these meditations so that your mind becomes transformed into a positive state. 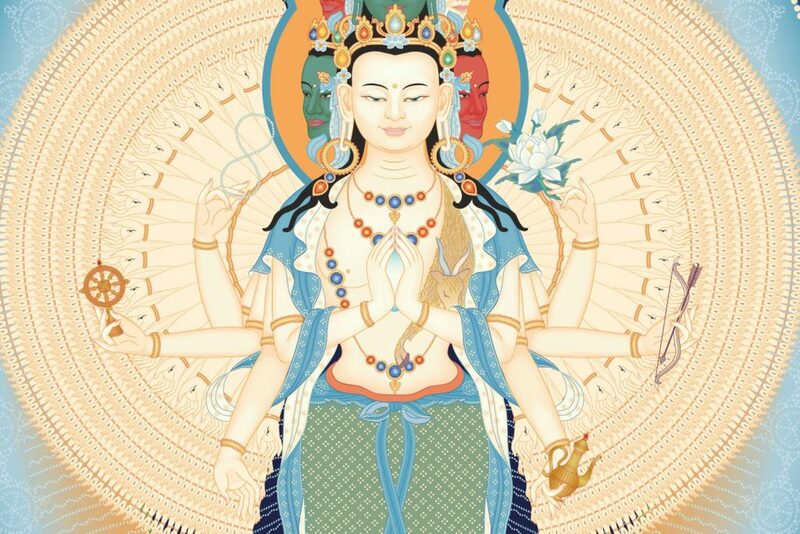 This special fasting and purification retreat is performed in conjunction with the meditation practice of thousand-armed Avalokiteshvara. Engaging in this retreat is very powerful for purifying negative karma of body, speech and mind and for pacifying strong delusions such as desirous attachment and hatred. 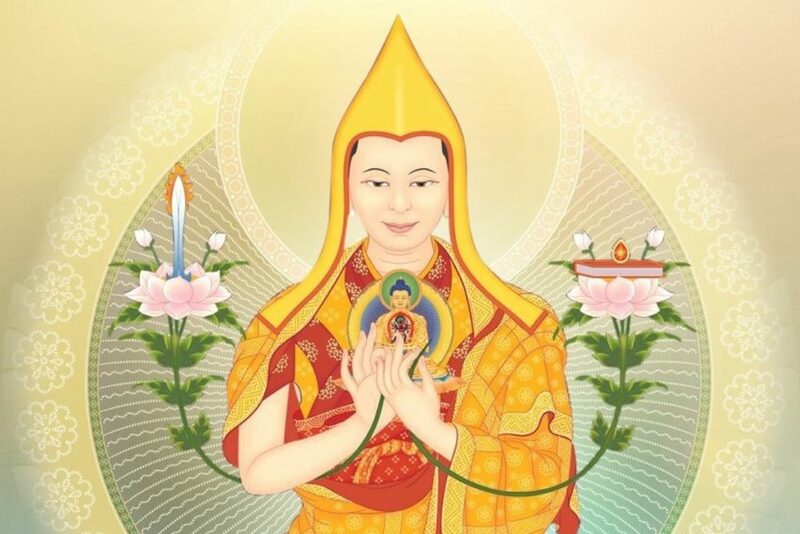 Deepen your experience of the meditations on the Mahamudra through which we can attain the union of bliss and emptiness with Resident Teacher Gen Kelsang Rabten.